Come enjoy this amazing river front lot that will accommodate up to a 38 ft RV with slides, (slide outs must be on concrete area and not hang over grass areas) full hook up site with 50amp service, cable and a bath house nearby. 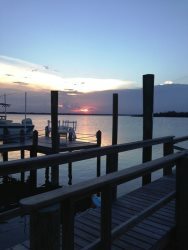 Enjoy amazing sunsets, dolphin watching and fishing right at your door! This site is sure to please your every vacation need! 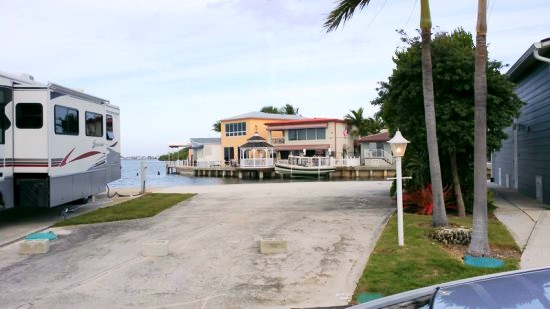 Grab your beach chairs and fishing poles and come enjoy paradise!